With a completely free weekend it’s only natural that I spend most of it playing games! I’m sure there are some people thinking I would be focusing on Mass Effect Andromeda in this week’s geekly review, and whilst I have been playing I’ve actually been playing Battlegrounds a lot more. Squad play is awesome fun! 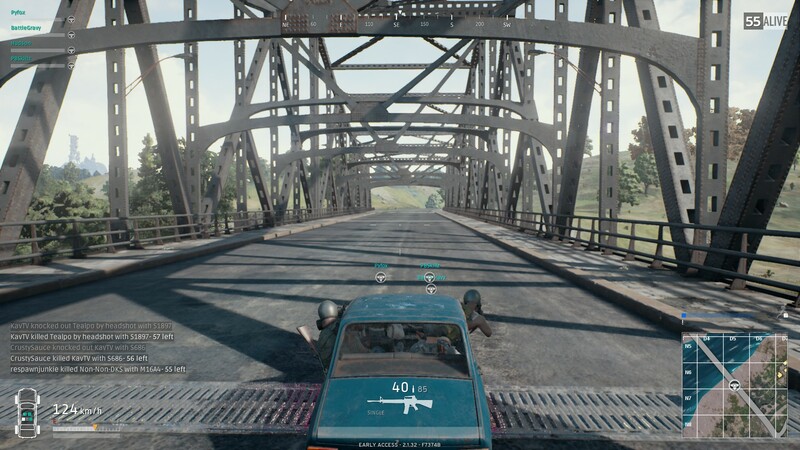 Battlegrounds in the newest in the Battle Royale genre and I can see it becoming the king of BR. I’ve sunk about 25 hours in to the game since it’s release on Thursday so I think it’s safe to say I love it. The Battle Royale genre is simply a fight to the death, last man standing sort of thing. 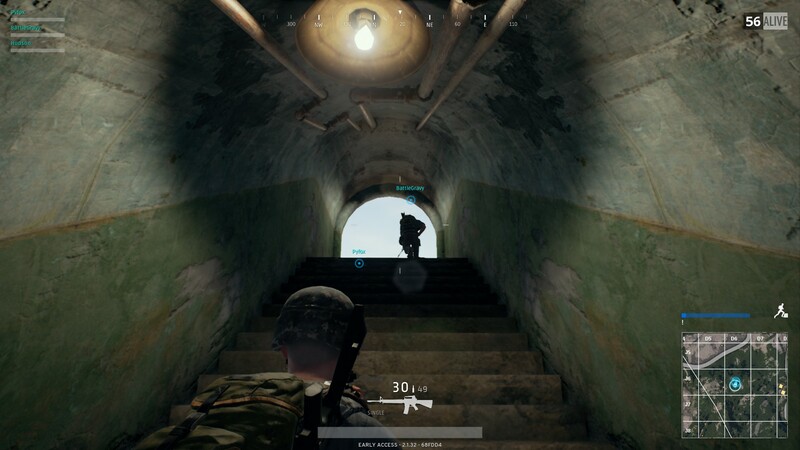 You drop in to an area and have to quickly arm yourself whilst a ‘safe’ zone shrinks around the map, forcing the players ever closer to each other. I’ve played a lot of H1Z1 and a lot of Arma 3 Battle Royale, both of which the creator of Battlegrounds worked on and this iteration, in my opinion, has nailed it. It’s tactical, but not over the top and it remains fun and easy to pick up and play which is essential in the game type as you can easily die within a few minutes so you want to be able to get back in to games quickly. I’m still yet to win a match with my best position being 2nd in the squad playlist. 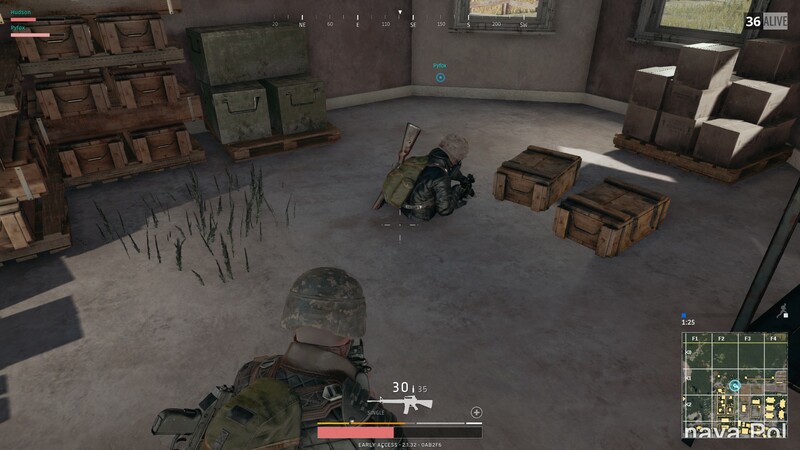 The end of that match was extremely intense with me having to face off against a final squad of three. Whilst I managed to down one, eventually there odds overwhelmed and I got taken out. But it was still an awesome feeling the whole match, as the circle got smaller the intensity ramps up and I finished with my heart pumping the adrenaline. The map also feels really good, it’s big enough without it being overly big, you can run between towns without having to waste too much time and there is a lot of variation across the map too with mountains, foresty areas, cities, a sunken town, mines, bunkers, there’s loads to see! I’m very excited for the future of the game! 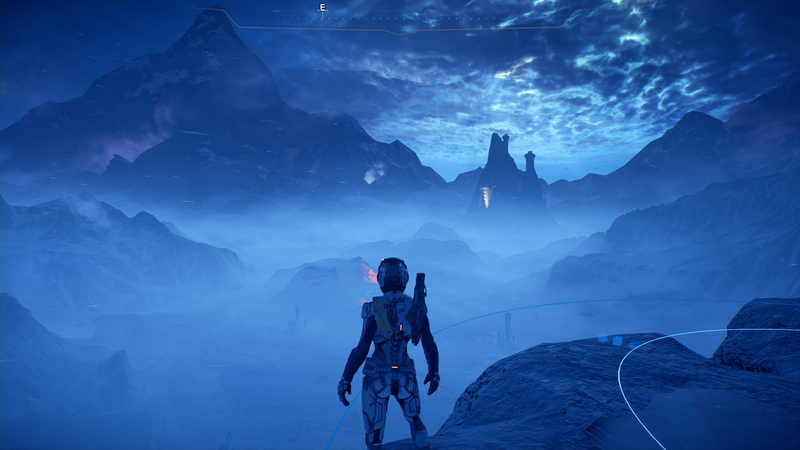 Mass Effect Andromeda also came out last week meaning I was able to continue playing on from the trial version of the game. I’ve now got almost 10 hours in to the game and I keep enjoying it more and more. Interesting story arcs are evolving and I’m getting to meet new interesting characters. The only person I’m starting to not like is Cora and that’s purely because she won’t shut up about how she used to be an Asari Commando and how she has overpowered Biotic abilities, she just comes off as a bit of spoilt child as if she has so much money, but doesn’t know what to spend it on or something like that. One other thing I’ve noticed that I don’t like so much is that fact that when I’m landed somewhere I can’t just go on board the Temptest, you have to leave the planet in order to be able to walk around, which can be a little annoying, sometimes I might just want to hop on board without having to go through a few loading screens to then just heads straight back to where I was before. Other than that, though I really like it. I’m not going to add any spoilers in, but I’ve just progressed the story to the point where there is now more of the Nexus to explore and some new planets, I’m basically just running around enjoying myself, checking out the new places and doing quests for people. And speaking of new planets, the one I’m on now is vastly different to the last one, it’s freezing cold and covered in ice and I’m loving the variety. Once I’ve played more I will do a full first impressions post, but for now I’ll leave it at that.